A recent survey of business leaders showed that email and social media would be the two channels most likely to see an increase in investment by business owners in 2015. Many businesses employ either email marketing, social media marketing or a combination of both. However many companies aren’t fully integrating the two together. 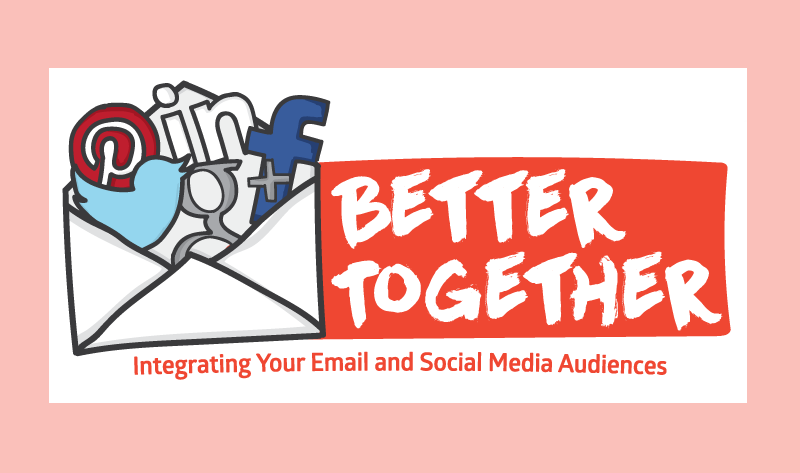 Email marketing company Reachmail put together a really useful infographic that covers the benefits of integrating your social and email strategies together. The infographic covers both how to grow your email list through social media as well as how to grow your social media audiences through email. There is a bunch of cool data and useful statistics that back up the importance of integrating the two together. There are also two really cool case studies that are highlighted in the graphic as well. Integrating social and email is a win-win situation. Keep in mind that both channels have a specific purpose but by integrating your email and social strategies together you can improve your brand’s reach while adding leads to your sales funnel. To learn more check out the infographic below.